Blockchain offers solutions to number of pressing issues related to energy sector’s transformation with decentralisation and digitalisation. 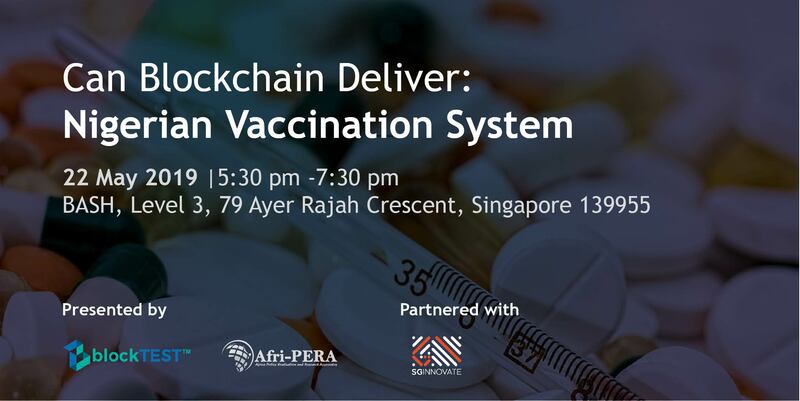 Potentially lower transaction costs, tracking of decentralised transactions and energy exchanges, combined with monetary value. Though, how close are we to actual implementation on the ground? 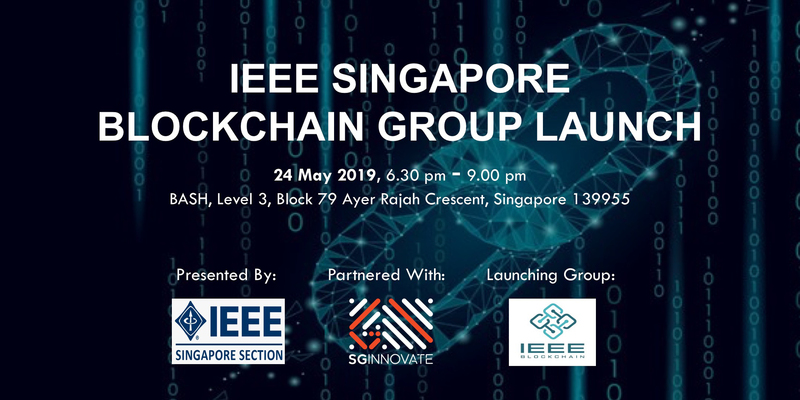 This joint session between Enrupt, an open innovation company for the energy sector and SGInnovate will explore the current status of various blockchain applications and how they can benefit energy producers and consumers. Is it a dream or reality? 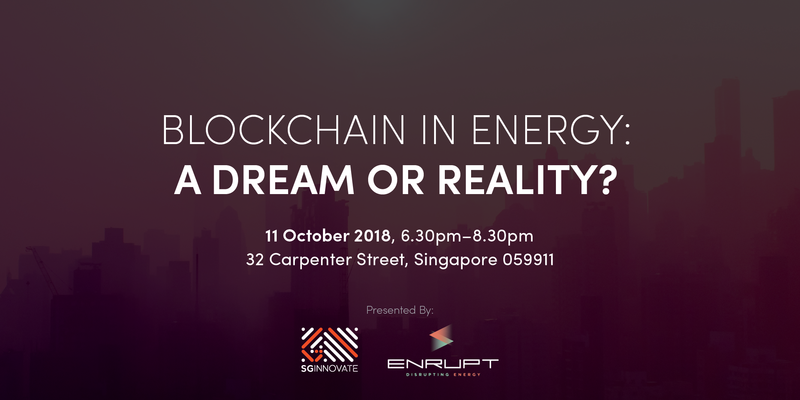 7:00 pm – 8:00 pm: Blockchain in Energy: A Dream or Reality? International business executive with 20+ years of leadership experience, including international top executive management experience. Pernille has managed team of 300 people across 50 countries and 3 continents. Currently working as management consultant and subject matter expert within Freight and Logistics and Supply Chain Management focusing on digitization, innovation and operations excellence. Serve as non-executive director. 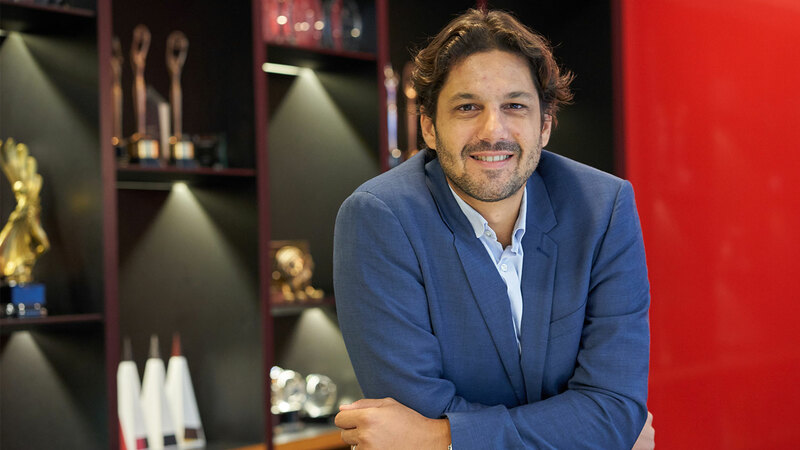 Nicolas Payen, Co-Founder & CEO, Positive Energy Ltd.
A French national, Nicolas Payen has 15 years of experience in both engineering and marketing/commercial leadership roles. His deep-tech journey started in 2008 as the co-founder of a start-up named Efficient Home looking after the emerging market of the Smart Homes / Smart Grid for Schneider-Electric. In 2012 he released the connected residential energy management system named WISER. This connected solution was then deployed in the largest French Smart Grid pilot. In 2013, he moved to Hong-Kong to head the Smart Space Category for the Asia Pacific and to lead the deployment of a channel partner program for the building technology’s system integrators of Schneider Electric. 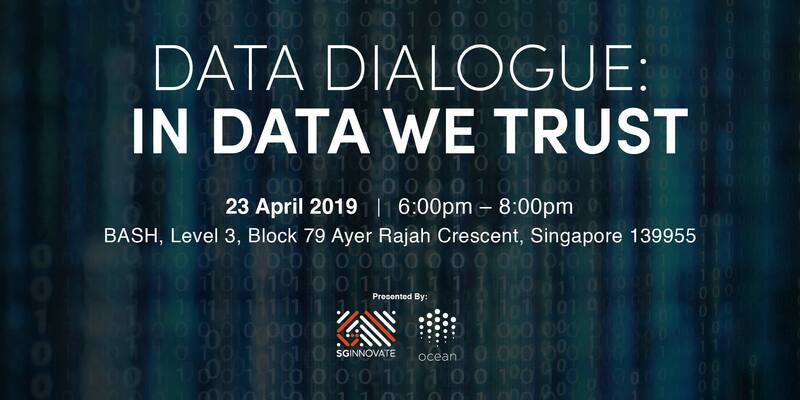 In March 2016, he became the Global Head of Internet of Things for MANN+HUMMEL, where he lead an Innovation Lab and a Global Competency Centre on smart devices, digital services, big data, and AR/VR. In April 2017, Nicolas created the Future Economy Studio - a digital ventures building company in Singapore. Positive Energy Ltd venture was incubated at the same Studio in Singapore. Positive Energy Ltd’s mission is to reimagine the energy funding process to accelerate the deployment of renewable energy assets globally. 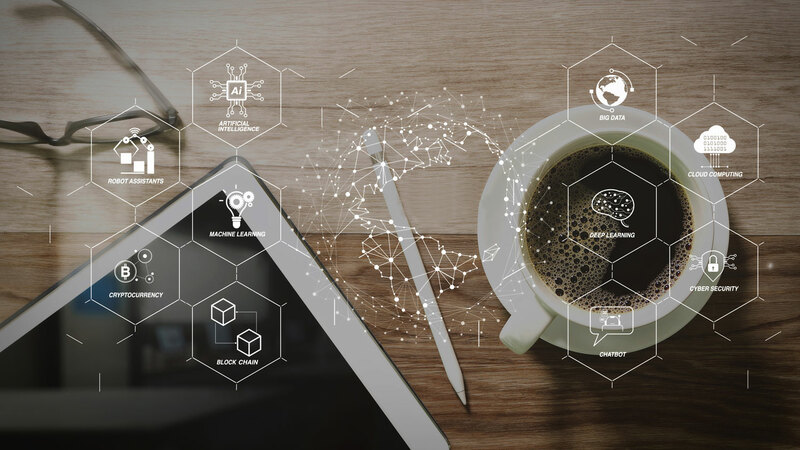 Positive Energy Ltd provides a blockchain based platform that consists of a market place matching owners or developers of solar and wind projects with institutional investors, and of a digital collaboration tool facilitating and accelerating the due diligence process. It offers a new way for both parties to maximise business opportunities in the fast growing distributed solar market, to reduce time-to-finance, and to lower transaction costs. With his latest venture, ELECTRIFY.SG, his partner, Julius Tan and himself intend to ignite the electricity retail industry by creating a retail marketplace and simplifying the entire electricity purchasing process. ELECTRIFY.SG is Singapore's first marketplace for retail electricity plans. With the upcoming liberalisation of the power market, ELECTRIFY.SG allows business and household consumers to search for an electricity plan and sign-up directly with electricity retailers. Their marketplace is powered by Fibonacci™, our proprietary electricity pricing engine that enables retailers to offer dynamic prices to end-users. Katarina is Founder of Enrupt, open innovation platform for energy sector. Katarina has 15 years of professional experience in energy from government & consulting in Europe, Middle East & South-East Asia. She founded Enrupt to support the ongoing transformation of the energy sector to be closer to the customer, using cleaner, renewable sources, and leveraging digital technologies. She is driving this transformation by building partnerships between young, innovative startups and corporations. Katarina is Vice President on the Board of the Alliance for Rural Electrification (Industry association, HQ in Belgium). She is always looking out for opportunities to support energy sector transformation and champion gender equality. Enrupt is an open innovation company with the vision to build energy companies of the future based on clean, decentralised and digital solutions. Enrupt is on a mission to create partnerships between startups and corporations where new ideas thrive and get executed.